Lovely Chaos – A project that summoned many emotions, confusion, anger, fear, joy and sadness to name a few however, the process was a very therapeutic creation and I am pleased to be sharing this body of work. Individual pieces can be viewed in the Gallery. Lovely Chaos is so prevalent in our lives today that if we aren’t reminded one ponders where it may take us. For centuries we’ve seen the chaotic mindset of our people while at large its’s seldom that the “lovely” is glorified. We have become a part of the “Chaos” as if we have allowed it to consume our thought process and so, we continue on a path that may have been created in the lovely chaos we call home. We can all agree that when it is said “Home Sweet Home” reminds most of that place of security without scrutiny, a place of truth, love and peace however; we can also agree that home can be a place of dysfunction, abuse, lies and untold secrets. Home, the foundation from which negative and positive energies are firstly learned or harnessed. Where good and bad moral ethics are founded. I am sure that from a tender age having been planted within this Lovely Chaos it is then we begin to realize the true meaning of duality in life. I have chosen to express a few from both spectrums, “the chaotic & the Lovely”. This of course has been somewhat haunting and atmospheric respectively. These expressions have been inviting yet a very cautious process that I fully embraced. Expressed in various sizes, similar colours with some being textured and with a similar theme depicting different moods throughout makes this project an evocative manifestation of which I truly believe can be soul-stirring in you. 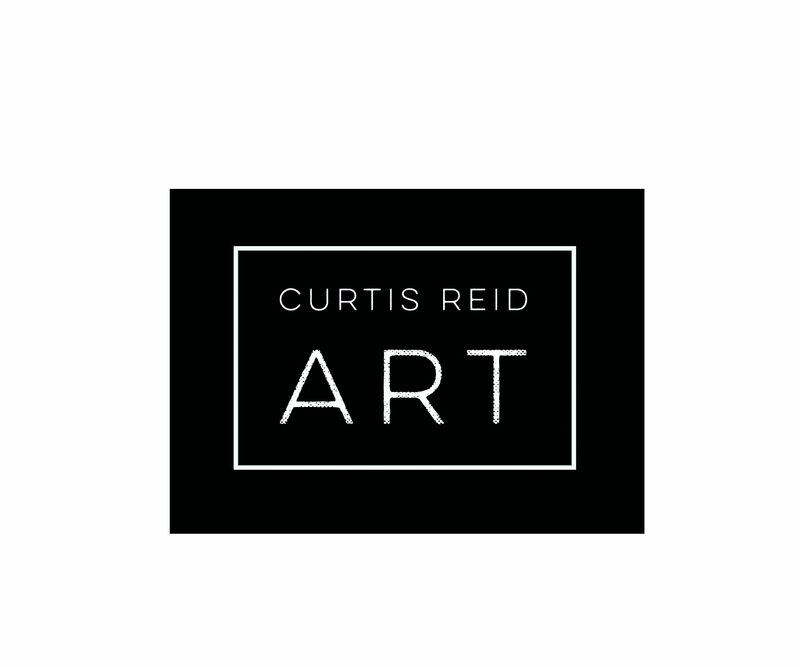 Please visit the online Gallery to view other works and follow Curtis Reid Art for other art projects and creative happenings. Previous PostTextures Next PostWhy Paint?